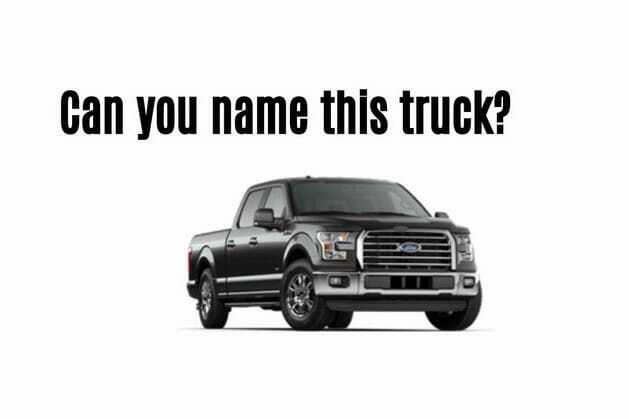 Can you name this truck? Now name this popular hybrid car. WOW! You totally nailed it! You're a tough, independent woman with a strong interest in experimenting and doing things differently, and you sure know your way around cars and trucks. Are we dead-on? Let us know in a comment, and share the quiz with every woman you know. You know nothing about cars, do you? You're a free spirited kind of woman, with a lot of ideas and a wondering mind. You really have no patience for impractical details. Let us know below how well we figured you out, and share the quiz with every woman you know. Do you think you can name these vehicles? This is the car quiz for non-drivers.